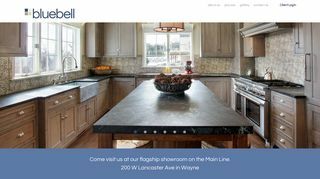 – A group of designers specializing in period inspired cabinetry and interior design. Springhouse, Pennsylvania/Philadelphia extended market. Portfolio.